Easily create new IDs as your business demands with these blank cards. 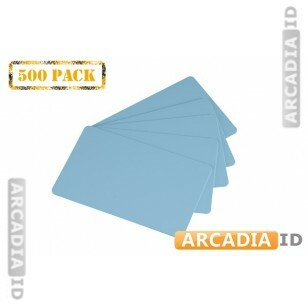 These cards come in packs of 500 so you won't run out and are highly attractive in a light blue color. For more varieties of blank card in varying styles take a look around the rest of the site!